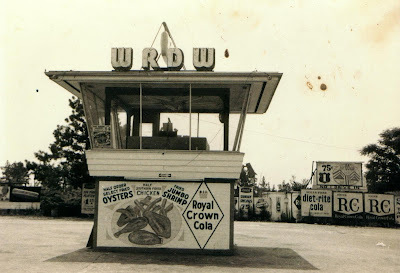 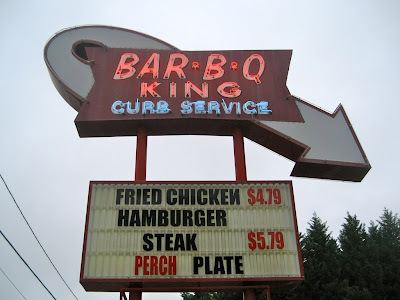 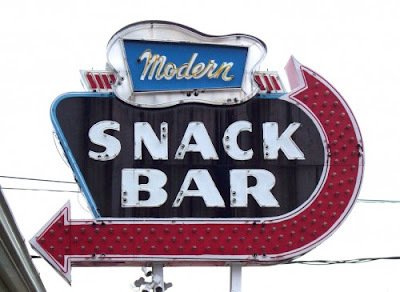 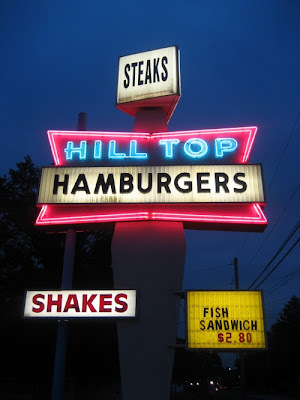 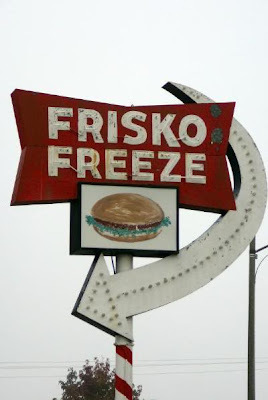 Cornfed In Seattle: 50's Drive In Signs And More! 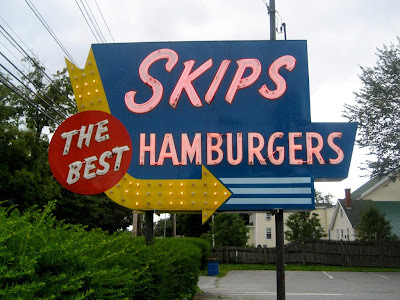 50's Drive In Signs And More! 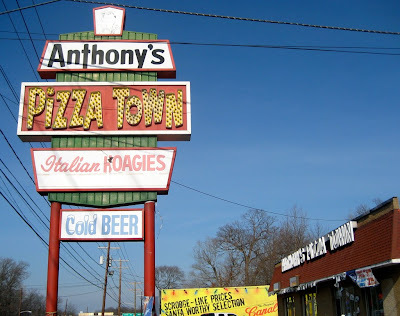 Found these while researching for my identity class, in which I will be re-designing Suni's Pizza & Burgers in Shoreline, WA, right up the street from my place. 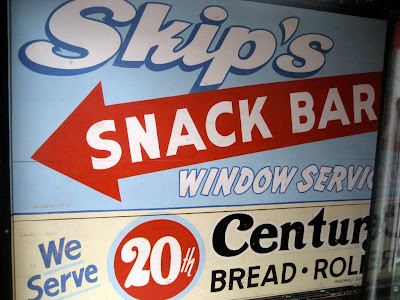 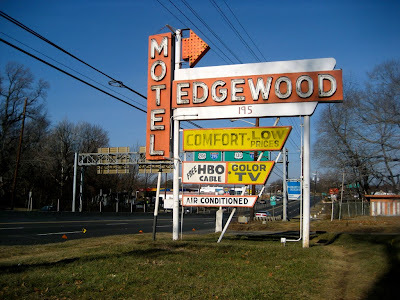 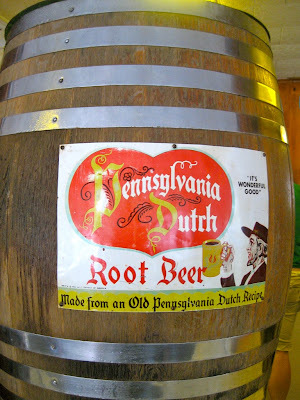 Super old signage is Awesome!